CASE P-18-1. The applicant, Arthur D. Bostic IV, the contract purchaser, is requesting to rezone with proffers property containing approximately 27.11 +/- acres from A-2, Agricultural General to RR-1, Residential Rural District. The zoning classification allows for certain uses pursuant to the Zoning Ordinance allowed density. The property is located at the southeastern quadrant at the intersection Courthouse Rd. (Route 627) and New Cox Rd. (Route 460) and is further identified as Tax Map Parcel No. 17-66. 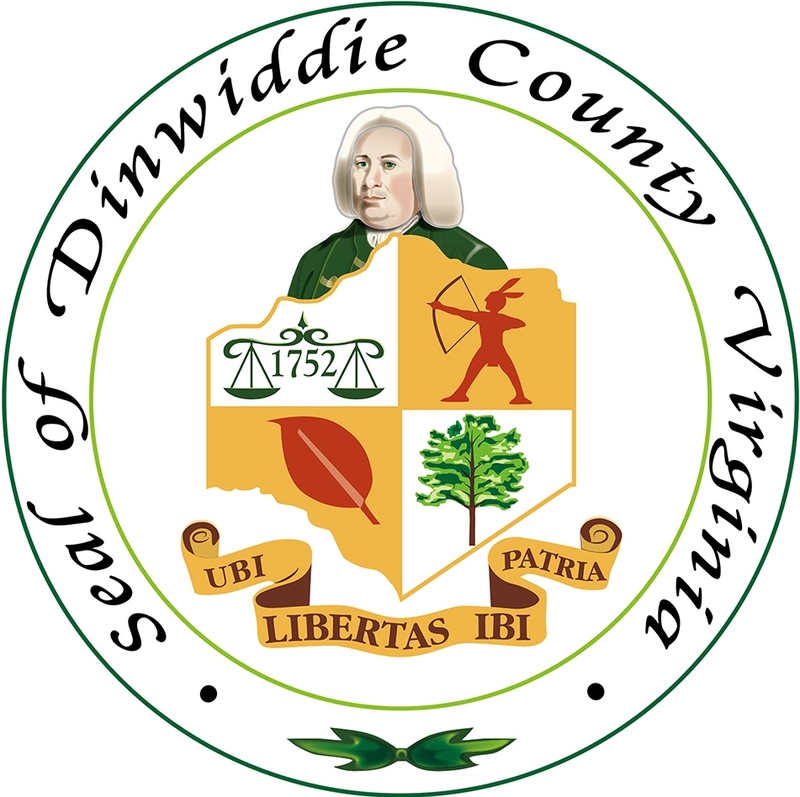 As indicated in the Dinwiddie County Comprehensive Land Use Plan, the subject property is located within the Rural Conservation Area, which allows for low density residential and agricultural uses for this general area.